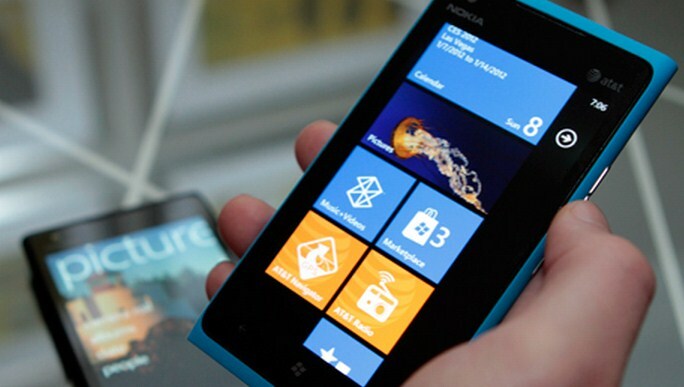 Yes, the new Windows Phone devices are nice. And yes, the new Mango edition of the phone line’s operating system is excellent. We’ll even go so far as to say that among our staff, Windows Phone is probably the second most popular phone line, in terms of mindshare. As our headline notes, that figure is for the US market alone. Microsoft and pals therefore plan to spend roughly $0.66 per US citizen to market the phone line in the first half of the year in this country. What’s critical about this money is how it will be spent: A good portion of the sum will be set aside to be given to sales reps who move units. Or in other words, sell a Windows Phone, make some coin. Sell more Windows Phones, make more coin. And so forth. One of the largest issues that Windows Phone has had to deal with in the past is its lack of ‘final mile’ support. Rarely, until now, when consumers asked for advice, would they be steered towards a Windows Phone handset over an iOS or Android device. Buying love isn’t ideal, but if you have the cash, and Microsoft does, it can be effective. What’s important about the above quote is that Windows Phone will have an edge over its rivals, something that it has never had before. Microsoft has everything in place: good software, good hardware, a product liked by pundits and reviewers, and now, finally, a real sales strategy. All that totted up and you almost want to bet long on Windows Phone sales. We’ll see, but this could, at last, be the start of something big for the phone line.